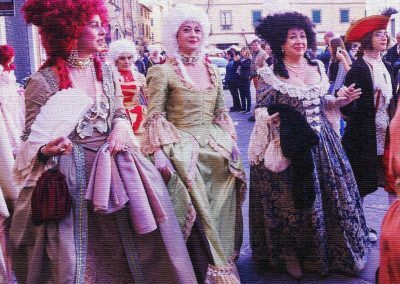 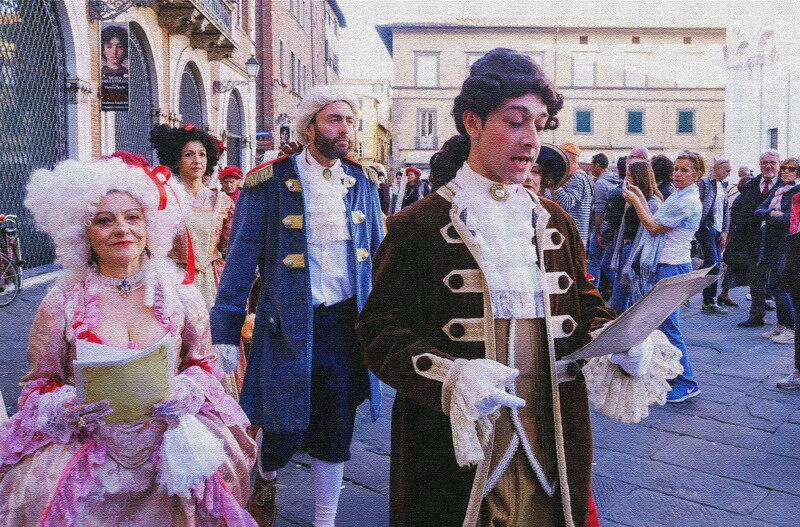 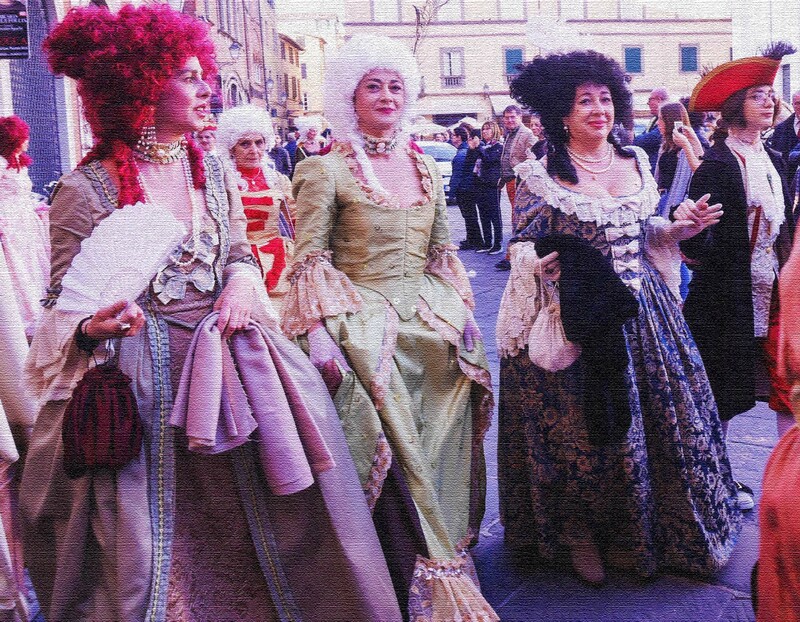 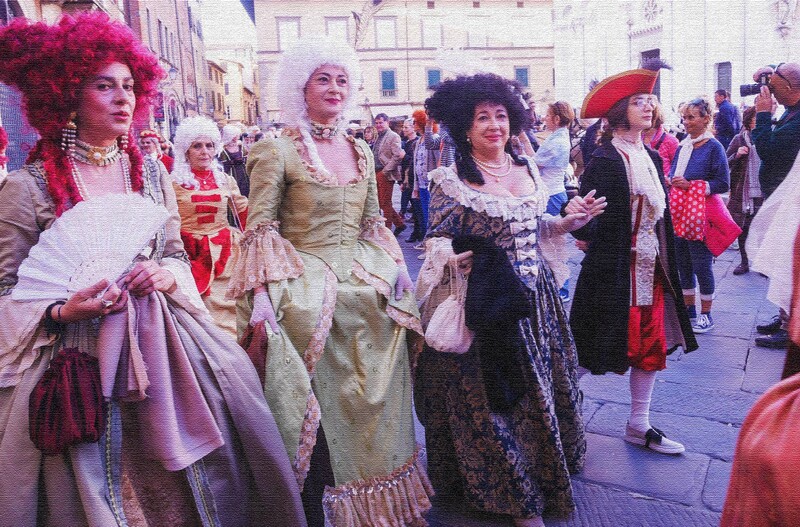 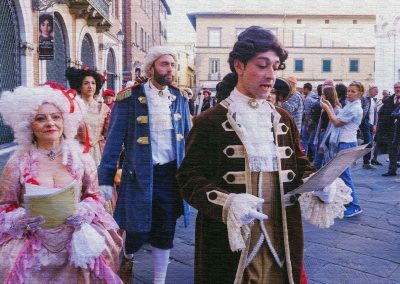 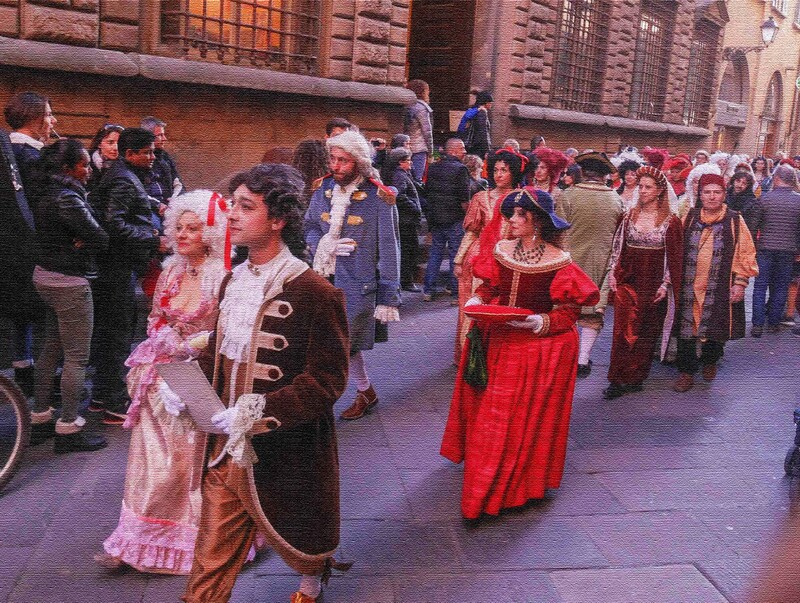 This is how Tuscany celebrated New Year’s in 1749. 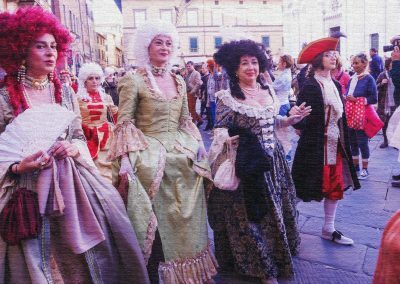 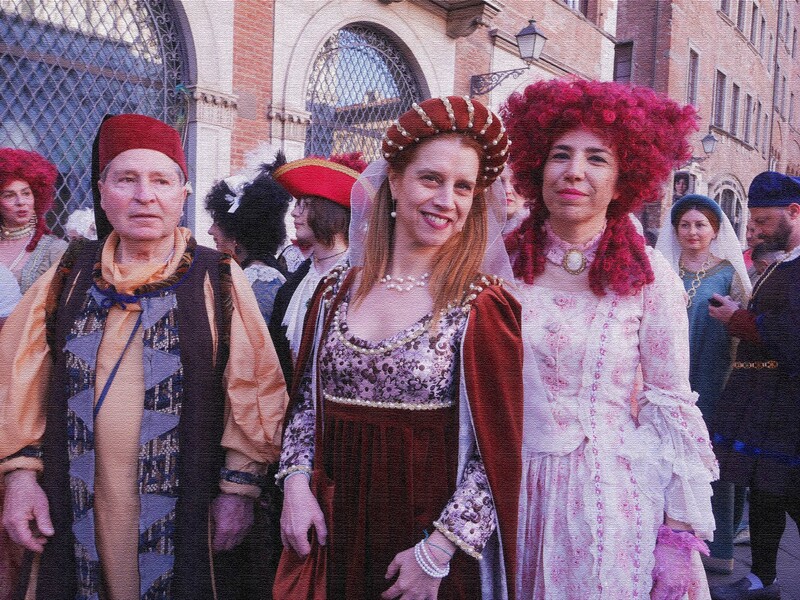 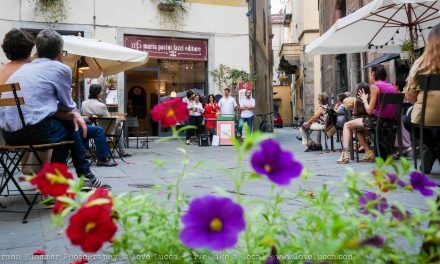 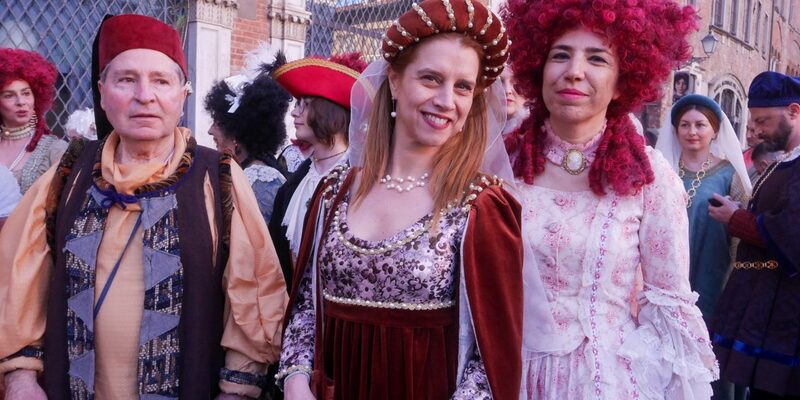 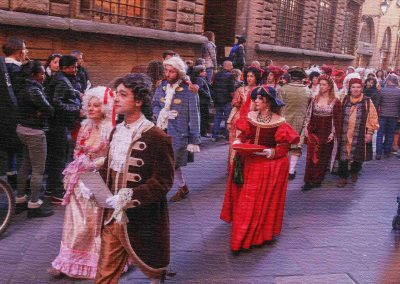 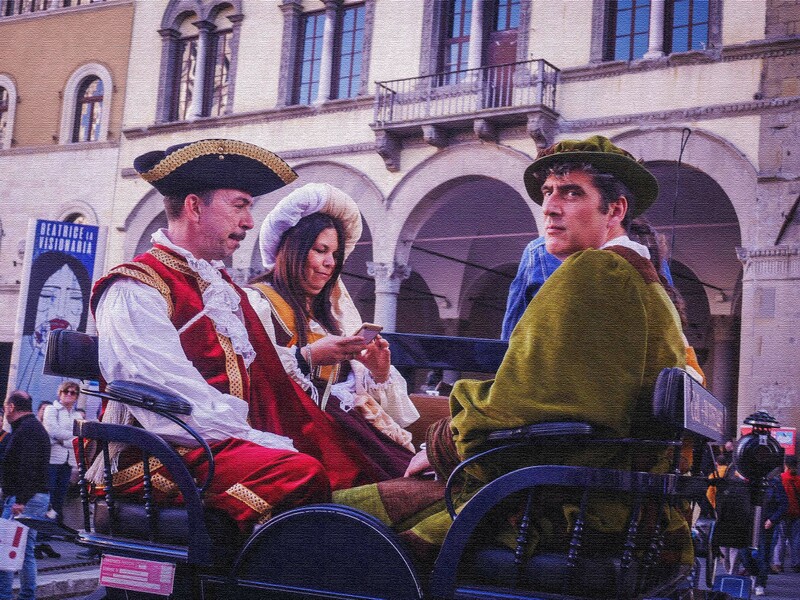 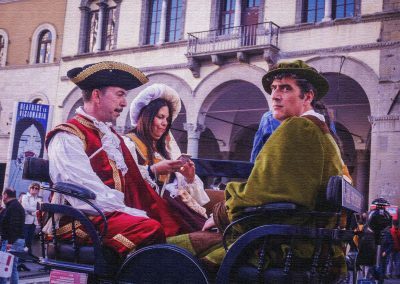 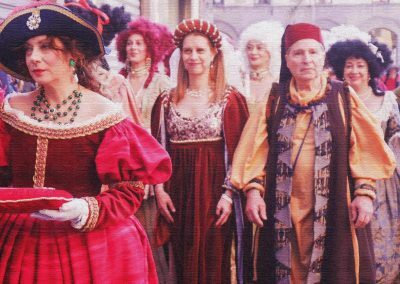 It was celebrated on the 25th March and reinacted on 24th March 2019 starting with the march from Piazza San Michele then continuing with the party at Villa Bottini. Everyone was invited but only if dressed in the fitting attire. 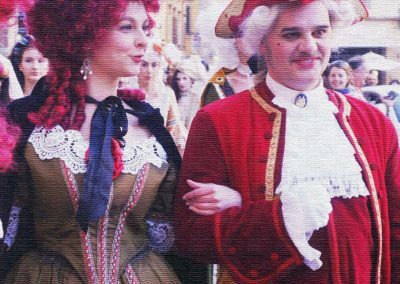 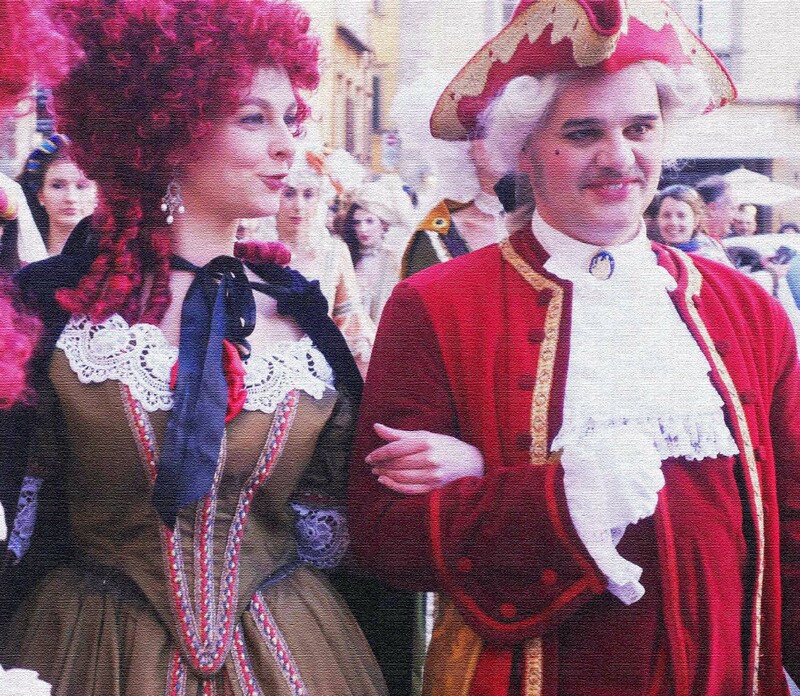 The costumes are made by Laboratorio Brunier.